Marketplaces and prices shown matched UPC number 841058013488 during our search. 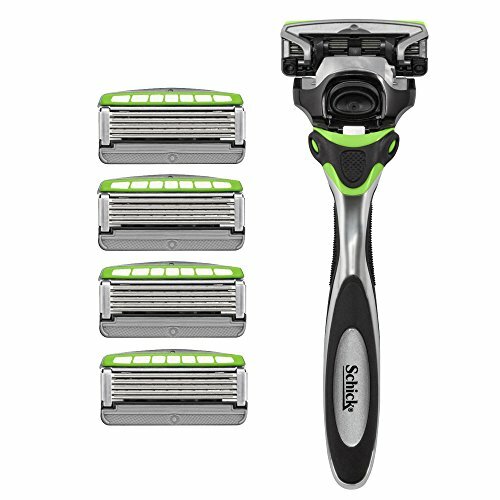 Shock Absorb Technology - Our unique razor auto-adjusts based on how you shave, backing off if you're applying too much pressure, or adding back when you need it. The 7 Gel Pools are designed to provide instant lubricating protection, featuring a lubricant surface area increase of 80 . Average vs. Quattro Titanium lube strip. 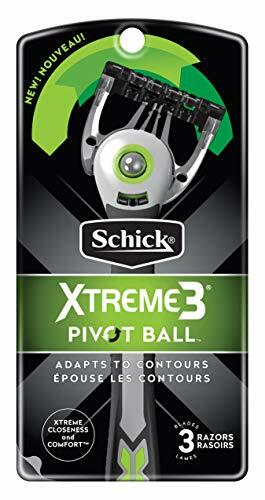 Flip Trimmer for Hard-to-Reach Areas - Conveniently switch between shaving larger surfaces with all 5 blades, and precision trimming with single edging blade, all with a simple flip of the thumb. Customize your shave. 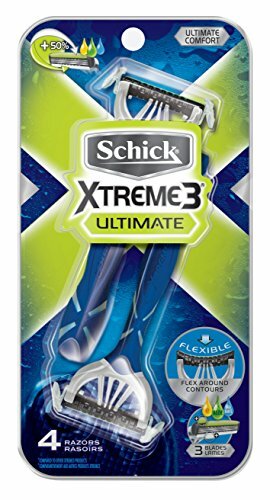 The revolutionary new Schick Hydro 5 Sense Razor features Shock Absorb technology, which auto-adjusts to pressure and provides the perfect amount of contact with your skin. 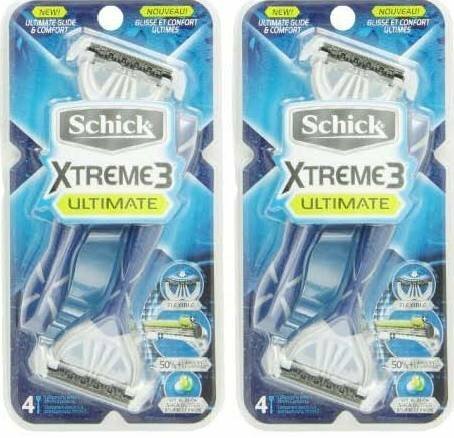 It's the only razor that's customized for your skin and how you shave, protecting your skin from irritation; while the Sensitive Comfort gel, with herbal extracts, comforts your skin.